No meeting April 2 due to spring break at SCC. 864-579-4536 or leave a voice mail at 864-485-KING. Click the "Schedule" tab above to find weekly and upcoming events. 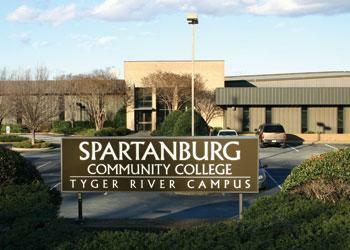 NOTE: NO meeting April 2 due to spring break at SCC. 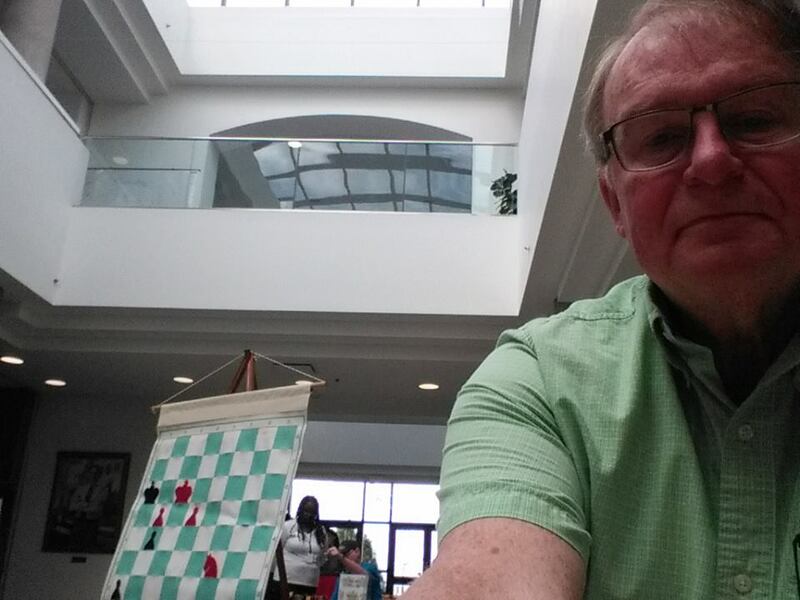 Our members are a really friendly bunch who just love to share the fun and challenge of the game of chess. We are a rather informal group of all ages and from all walks of life; from professionals and professors to students and construction workers. Our membership spans the spectrum in skill level from beginners to masters of the game. We have great championship level players. And, we have some that are still new to the game. Since chess is a game of learning and growth, all are treated with the same respect. Win or lose we just have fun and look forward to the next challenge. Here, we're among friends. 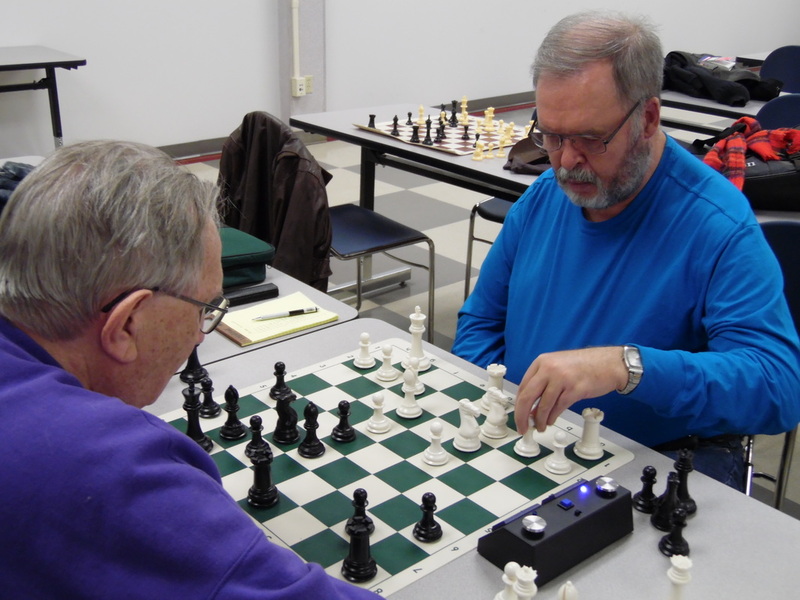 No matter what your skill level our club membership is open to anyone, whether a novice who wishes to learn chess or better understand the intricacies of the game or the chess master looking to hone his skills against other strong players. Visit to watch or sit at an empty chair and start a game. Just shake hands and bring out your best game. Click the double arrows to expand the video. Left is Team Consultation game played September 25, 2018. Left is game analyzed at the Club on June, 12, 2018. Julia Roberts, Ray Charles, Marilyn Monroe and Che Guevara all have in common? Learn Chess Free! -- Our members will be happy to teach you! Like a good challenge? Few challenges in the world will offer as much diversity, chances for personal growth, self gratification or sense of achievement than becoming an accomplished chess player. 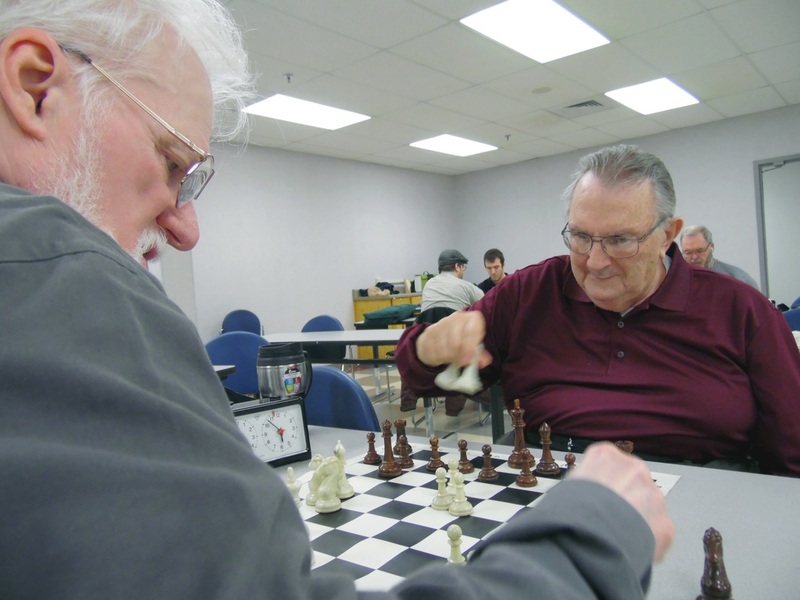 For beginners, our chess club offers a great, informal environment to learn the basics from like minded and helpful club members. 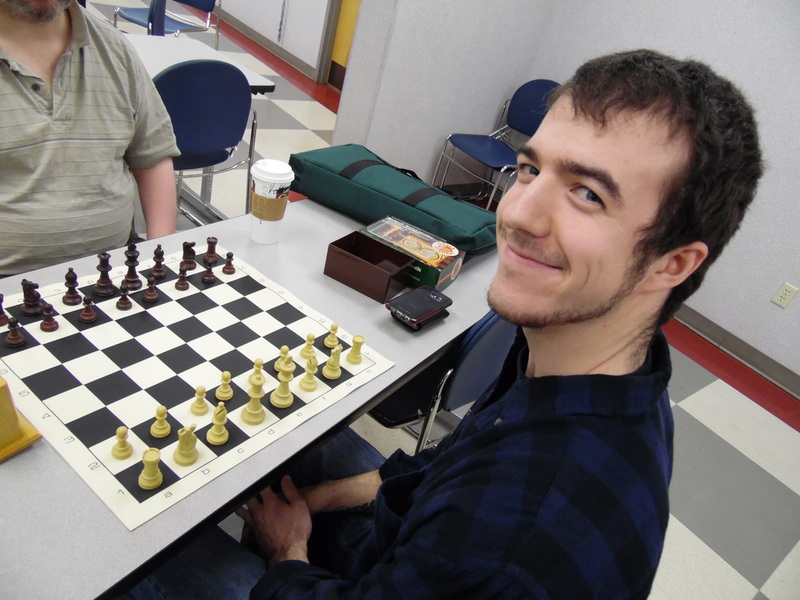 Our members range from beginners like yourself to masters of the chess board. Experienced players finally have a place to find enthusiasts like yourselves and the perfect way to step up your game by playing against some of the best masters of the board in the area. Chess is an ancient game of mental skills and stamina. It offers a life time of both fun and challenges and enduring friendships for those willing to learn. But the games true value is manifold. 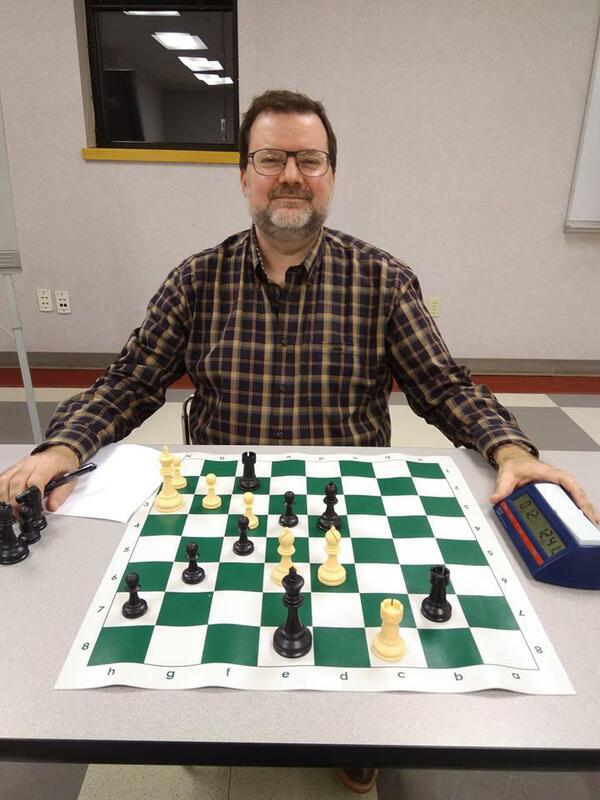 Chess playing has the ability to train the mind in focus, mental endurance, concentration and problem solving; skills that are valuable in all facets of our lives. Chess also teaches patience, gamesmanship and grace in the face of either defeat or victory. Traits that help us to grow in character and personality and which will serve us well throughout our lives. As individuals, we may differ in our view points on politics, sports or religion but in the chess game hall we leave that all behind and, sitting over the chessboard, we become friendly, like-minded opponents. We become equals on a level playing field, defined only by our skills at the board. And, win or lose, we can part as friends with mutual respect. Have questions? Feel free to leave any questions, requests, suggestions or comments here. Dave at a Downtown Library event.